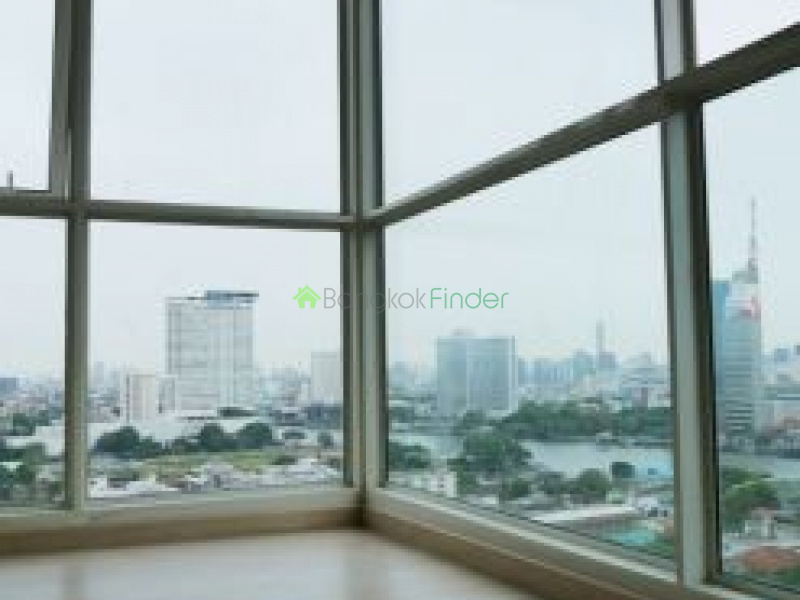 Giving you a great view of the city and the Chao Phraya River, this two bedroom and two bathroom unit will surely provide the comfort, privacy and relaxation you and your family needs. 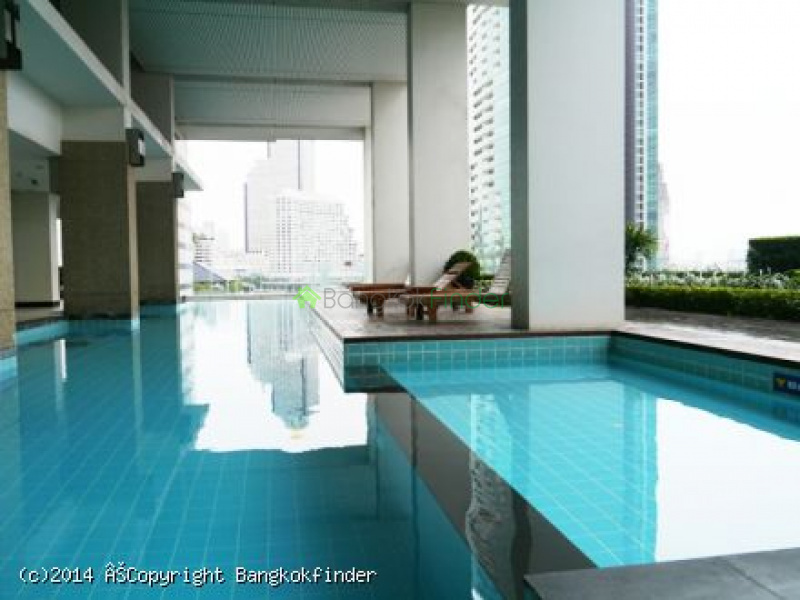 It is conveniently situated on the 16th floor of a high-rise building in Sathorn, just walking distance from Charoennakorn BTS station – giving you easy access to different parts of the city of Bangkok. Numerous shopping and dining facilities are also available around the condominium for you and your family’s enjoyment. The Sena Fest, Suphakhan Shopping Center, Scoozi Pizzeria Italiana, Jesters, and The Lobby are all within a few metres away from the building. 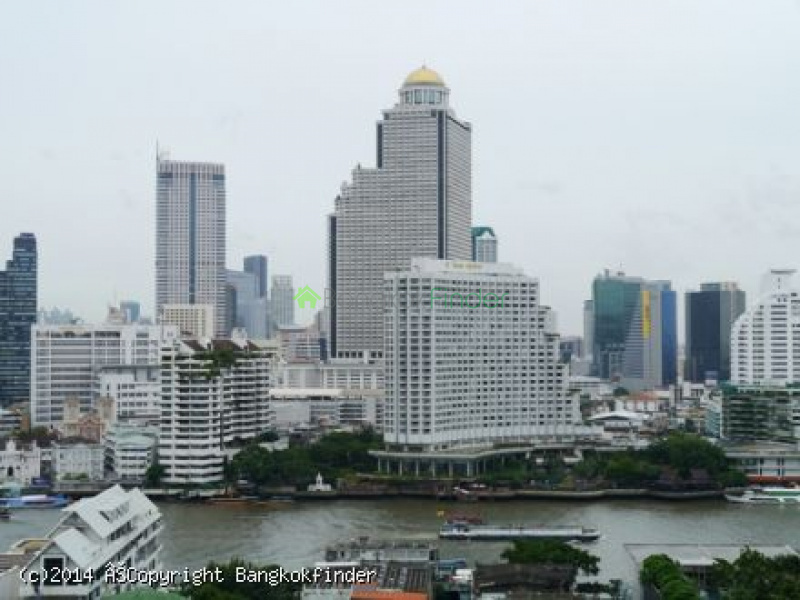 The nearest hospital, Taksin Hospital, is also reachable with just a few minutes drive in case you need health and medical attention. You and your kids can also decide to just stay at home and enjoy the fantastic amenities provided for all residents by this high-end condominium like a beautiful swimming pool with a kid’s pool, a fully equipped fitness centre, a sauna, and a multipurpose area. 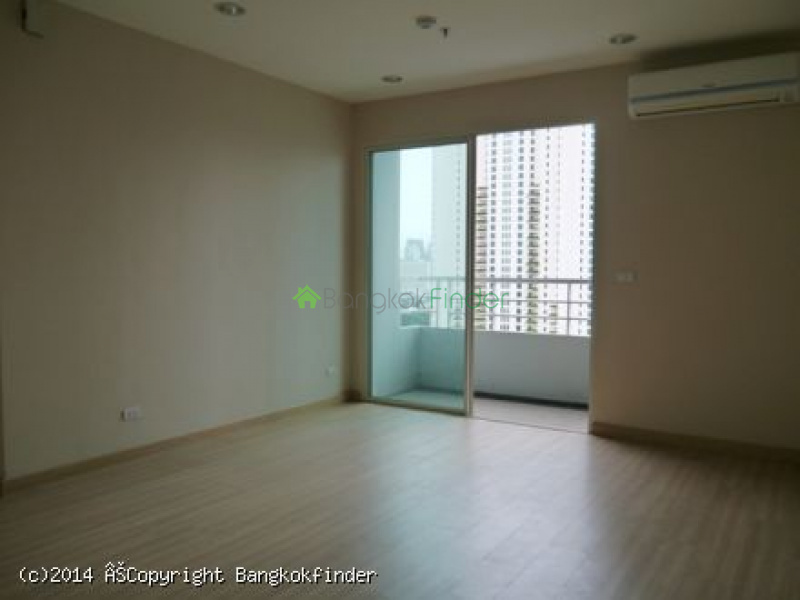 You can definitely live the sophisticated urban lifestyle while enjoying privacy, comfort, and enjoyment with this condominium unit.